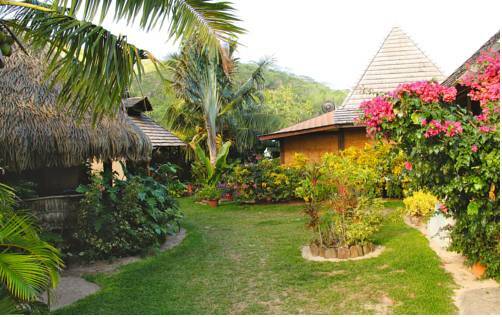 Surrounded by lovely exotic gardens, Fare AUTE offers a private beach and free Wi-Fi access. 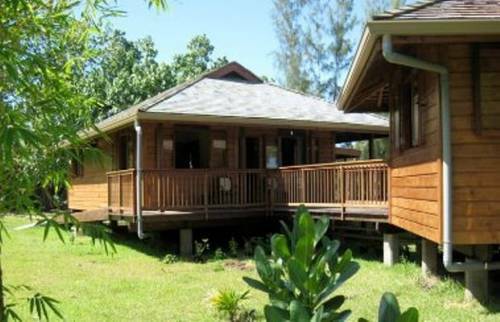 All accommodation features a covered patio and cooking facilities. 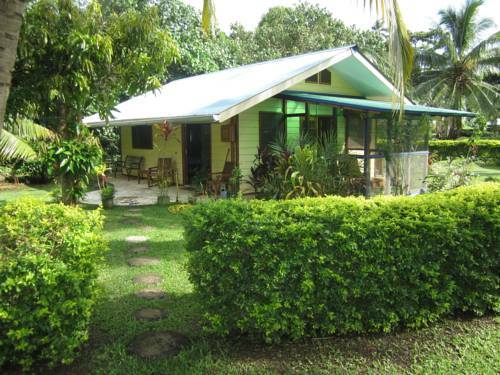 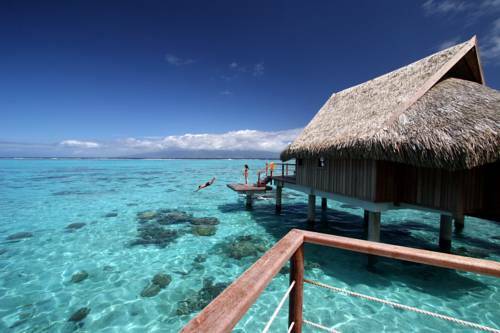 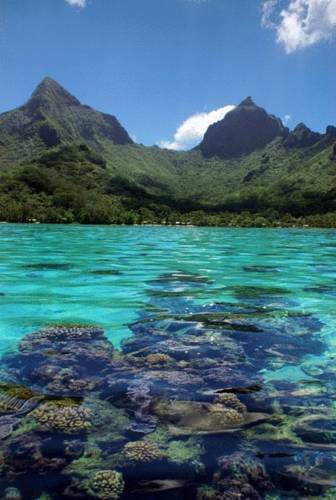 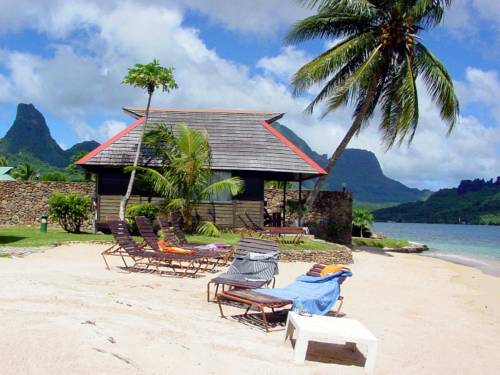 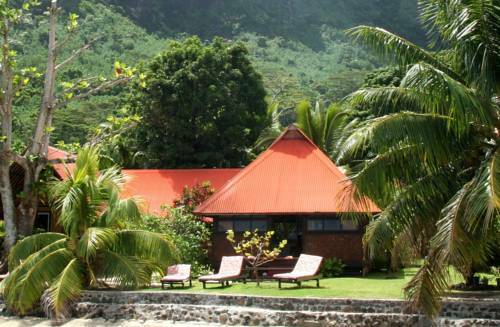 Fare AUTE Guesthouse is located in Atiha on the south side of Moorea. 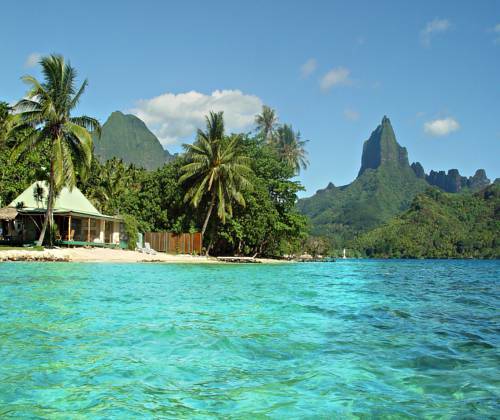 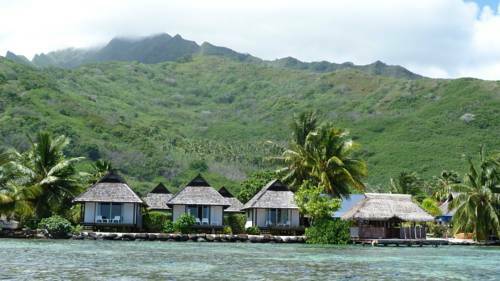 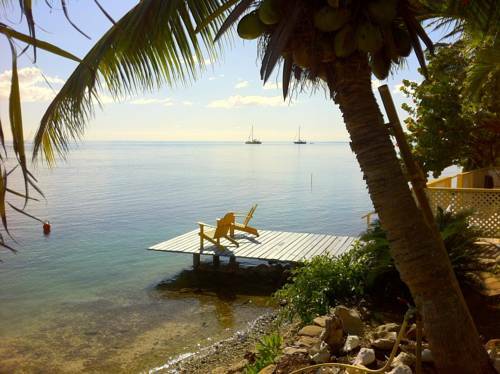 Situated on the west coast of Moorea with spectacular sunset views and good surfing conditions all year round, Moorea Surf Bed and Breakfast offers free unlimited Wi-Fi access and a very laidback atmosphere.